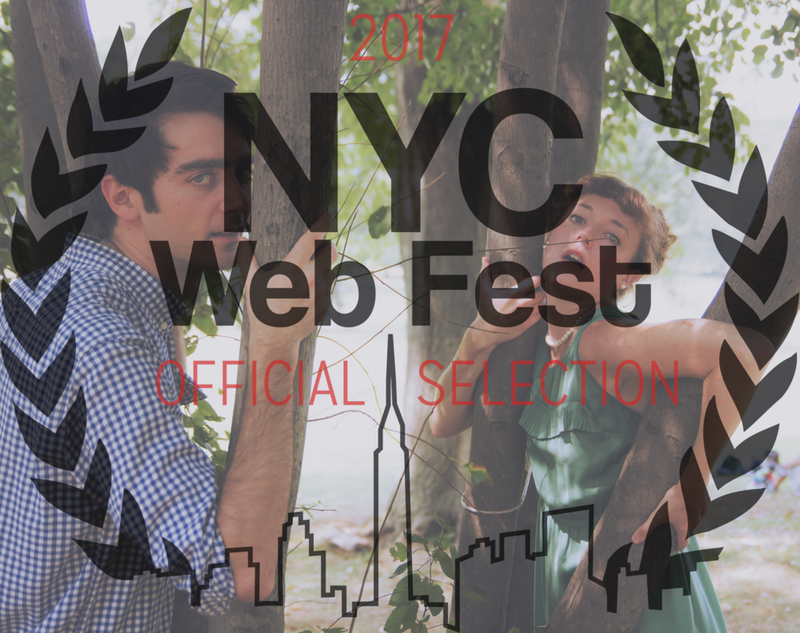 We're an Official Selection of NYC Web Fest 2017! We are an Official Selection of SoCal CIFF 2017! We are an Official Selection of the Austin WebFest 2017! We have partnered with Seeka TV where both seasons are now available! We are an Official Selection at the Cordoba Film Festival 2017! After winning "Best Writing" at Brooklyn Web Fest 2016!